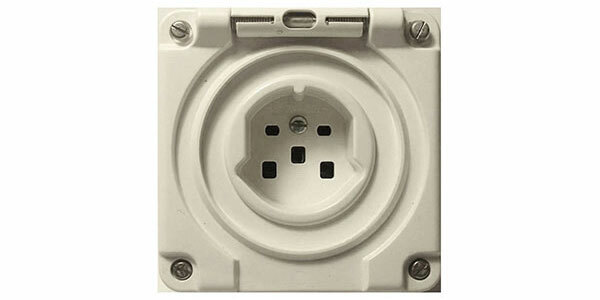 Compact 16A three-phase Swiss adaptor (SN SEV 1011 Type 25) for use in Switzerland. 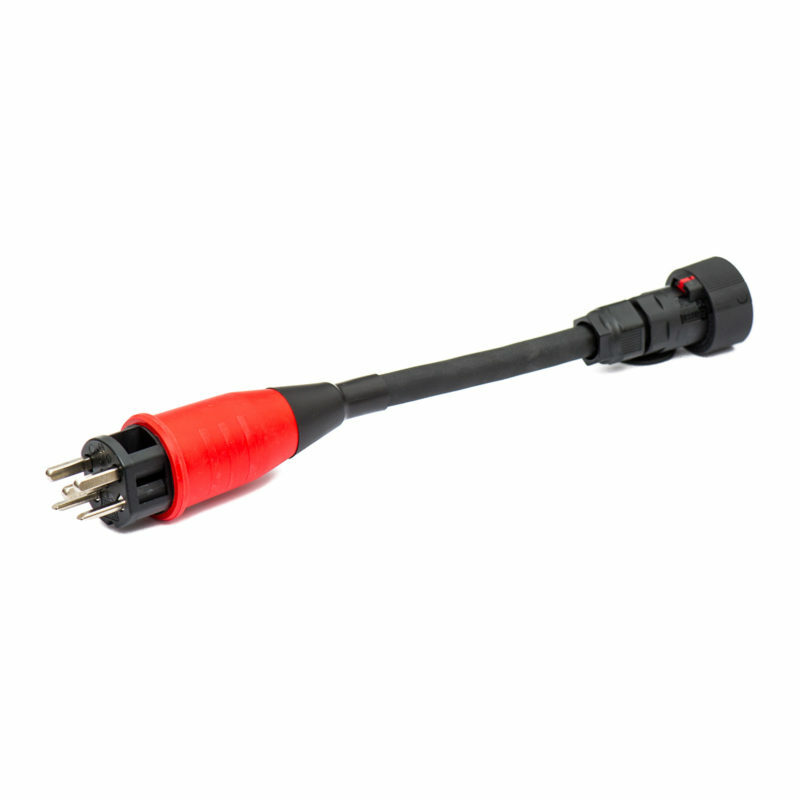 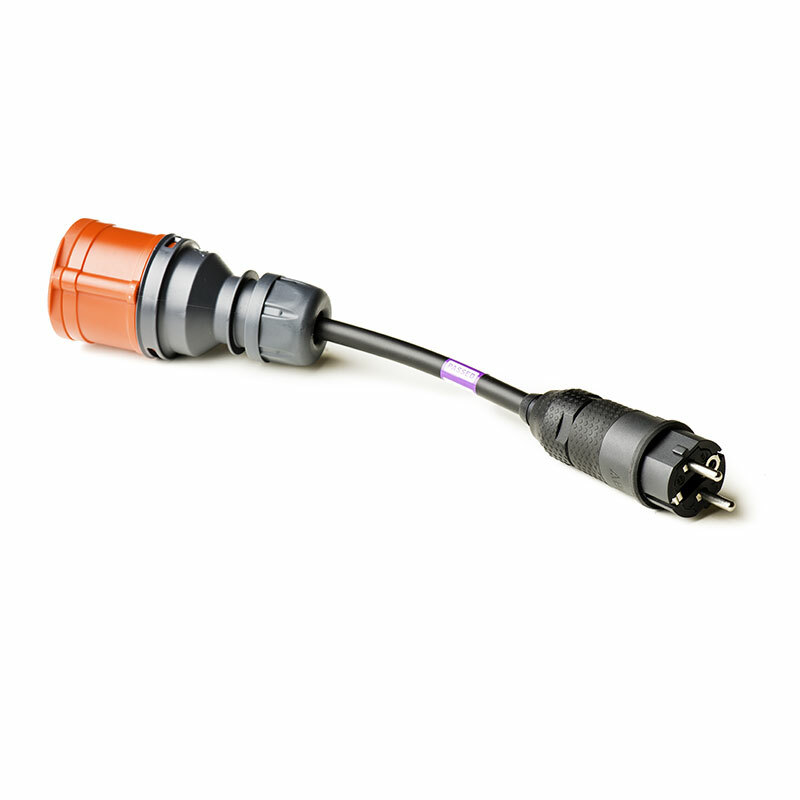 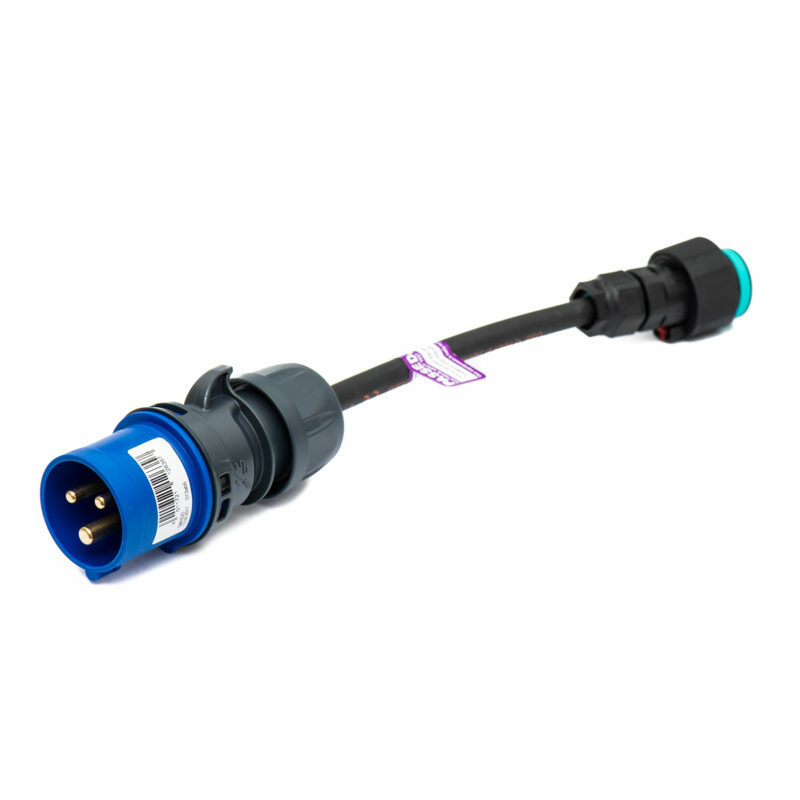 Compact 16A three-phase Swiss adaptor using SN SEV 1011 standard. 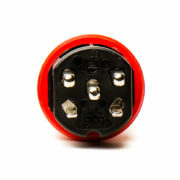 This is the Type 25 5-pin 3-phase plug. 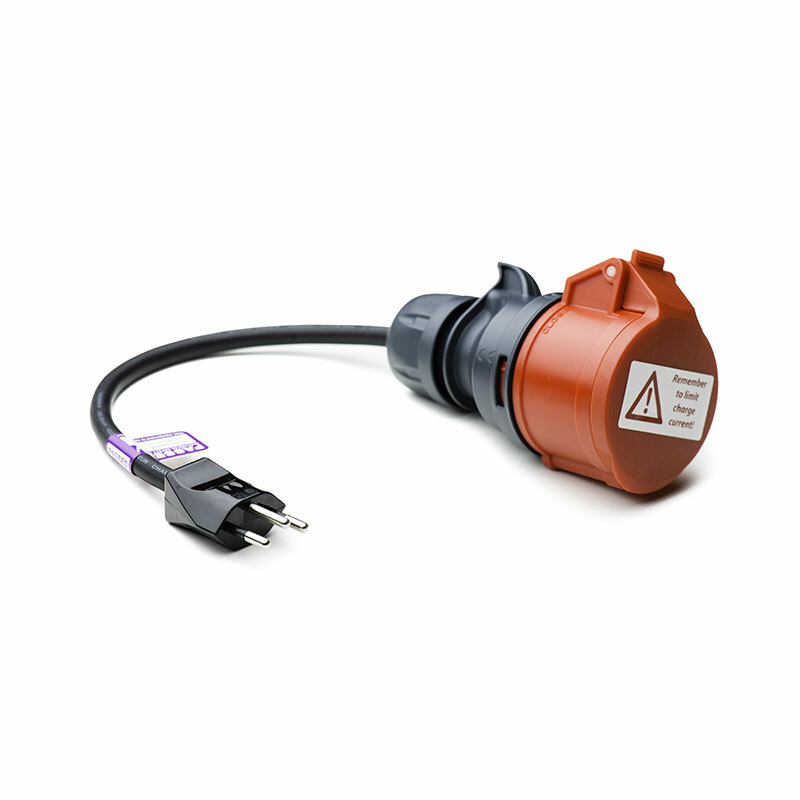 Benefit from the awesome 11kW power available with the UMC and charge at up to 30 mph / 45 km/h. 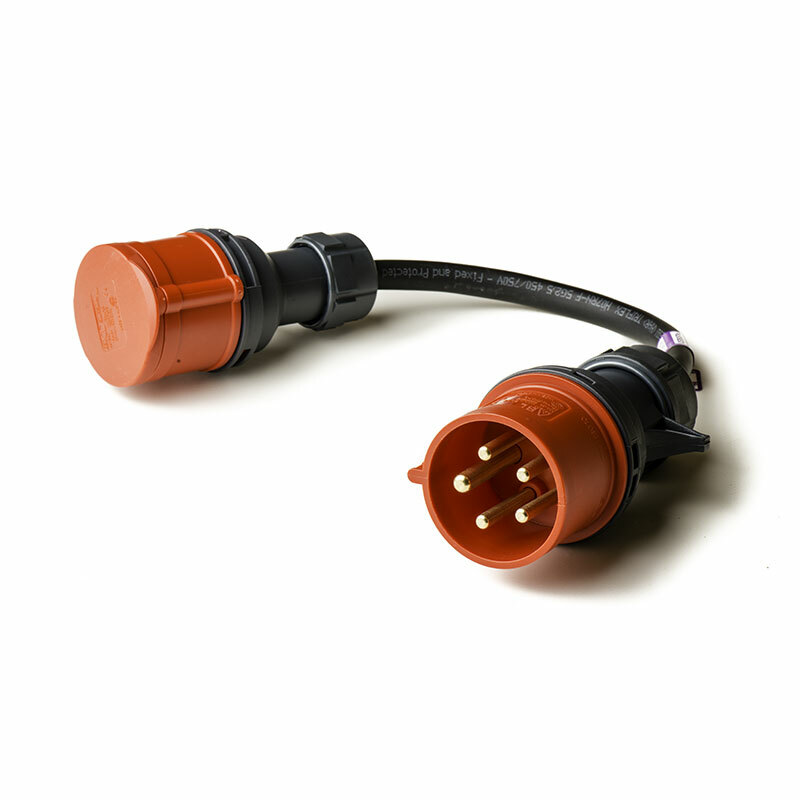 The Type 25 (16A) and Type 15 (10A) three-phase plugs and sockets look similar except that the 16A version plugs use square pins and the sockets use square holes. 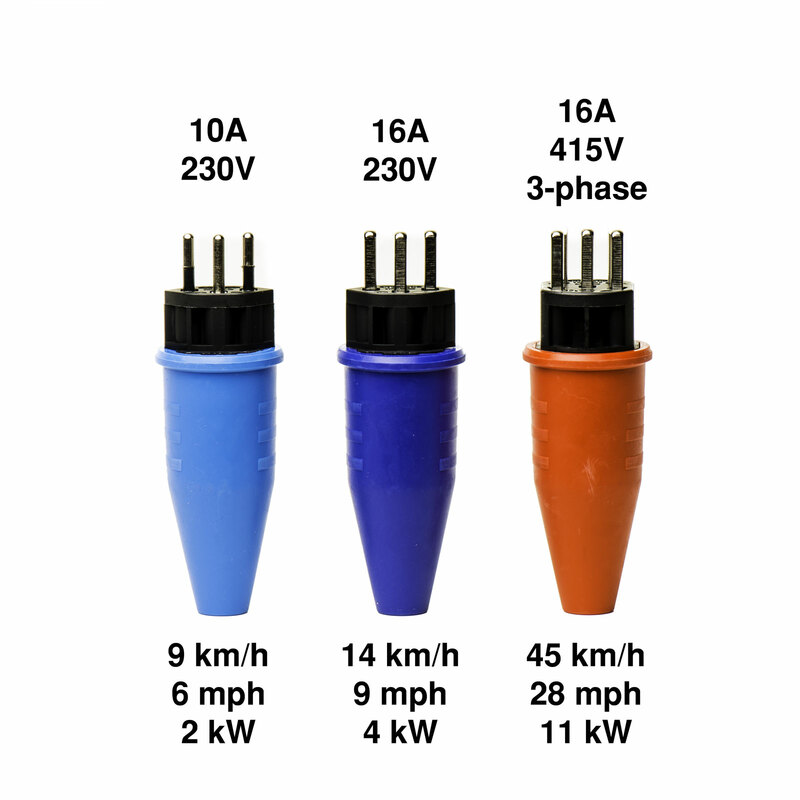 The 10A versions have round pins and holes. 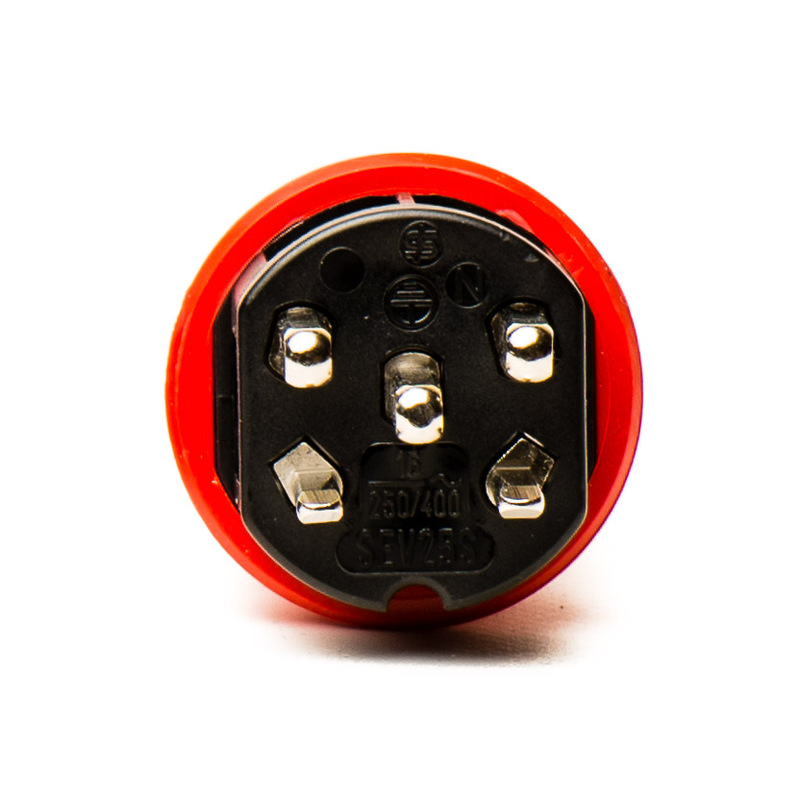 As a result, you can use the 10A plug (with round pins) in the 16A socket (with square holes), but not the other way around. £50.00 £30.00 inc. VAT Sale!